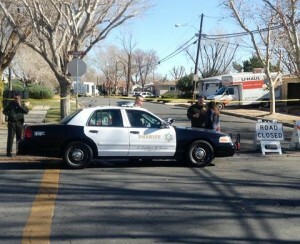 LANCASTER – Sierra Elementary School was placed on lockdown Monday morning due to a pipe bomb scare, authorities said. The incident began around 9 a.m., when a motorist reported seeing something that appeared to be a pipe bomb in the area of Elm Avenue and Avenue J-12, according to Captain Pat Nelson of the Lancaster Sheriff’s Station. The suspicious devices turned out to be harmless canisters. “Deputies responded and located two devices on Elm, both of which were consistent with a pipe bomb… basically a PVC pipe capped on both ends,” Nelson said. 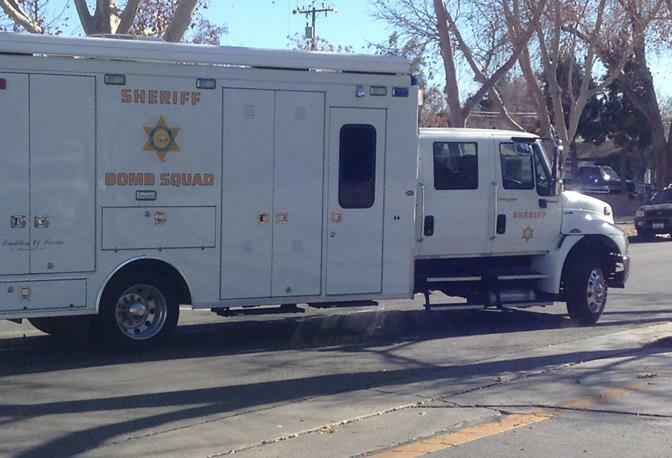 He said deputies maintained a safe distance, locked down Sierra Elementary School, and contained the surrounding neighborhood while waiting for the Sheriff’s Department’s Bomb Squad. 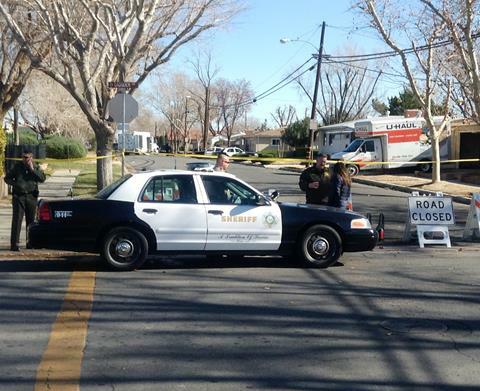 Once on scene, the team deployed a bomb squad robot to check the suspicious objects, which turned out to be “canisters that contained an industrial gas,” Nelson said. “Our best guess is that they probably fell off of someone’s work truck,” Nelson said. The “all clear” was given shortly after 1:30 p.m., officials said.